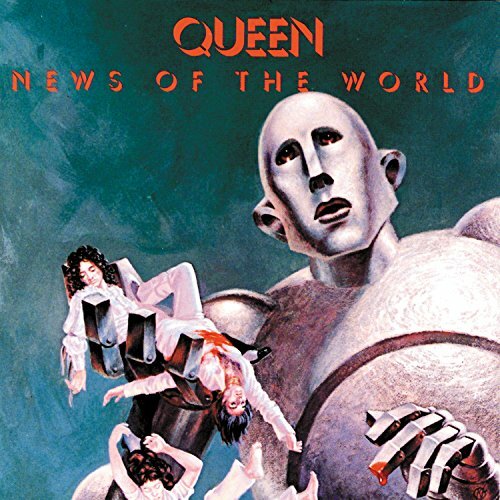 The first image on the page is for Queen - News Of The World, followed by the original. Also check out the most recent parody covers submitted to the site. Just in time for the next Star Wars movie.